Just off the beautiful San Juan Skyway and surrounded by the majestic San Juan mountain range, Mancos State Park is southwest Colorado’s hot spot for excellent fishing and camping. Located 14 miles from Mesa Verde National Park, the reservoir at Mancos State Park is a beautiful setting. Pleasant climate, year-round trout fishing and a campground in a mature Ponderosa pine forest combine to create an outdoor haven that can’t be beat. Visted Mancos State Park Campground lately? We'd love to hear about your adventure. Did you find us useful? Did we forget something? 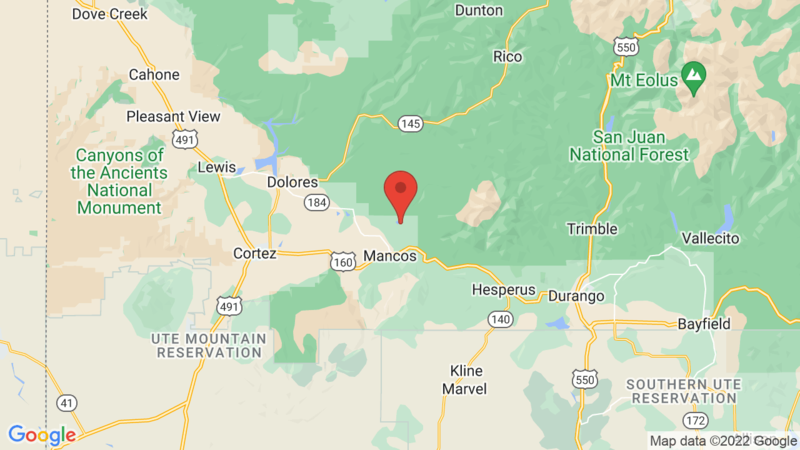 Anything our community should know before heading out to Mancos State Park?